I am happy with this job. Howard Beach Electric was efficient, friendly, and explained options clearly. He replaced an electrical socket, replace a dimmer switch. He sent a quote, arrived when he said he would, completed the job on time, and sent an invoice promptly, which matched the quote. 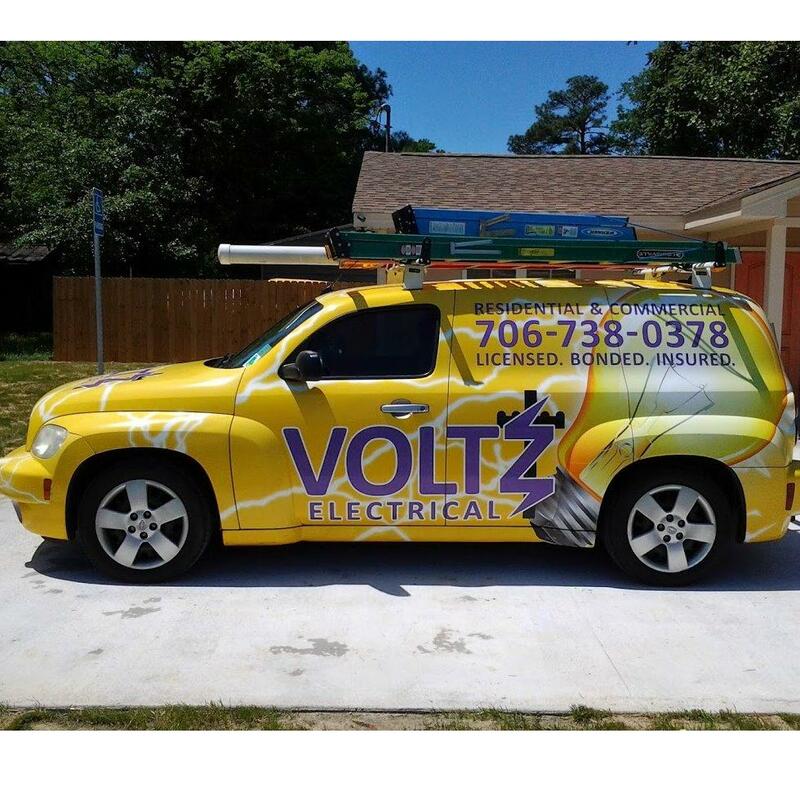 What more could you ask from an electrician? I'm delighted to recommend him. I called Howard Beach Electric for some electrical work. The electrician started the job to run wiring to my family room ceiling to install a new ceiling fan. He even moved stuff around in my attic to get to the area he needed to work. The final result looked great. Thank you team. I would definitely call them for any future electrical work. Howard Beach Electric did a great job fitting white downlighters in the kitchen and adding some extra sockets elsewhere in the house. I am very satisfied with the wrok even if they are little expensive. They cleaned the after work. Thank you team. I would recommen to all and definitely use their service in future. Electrician from Howard Beach Electric is a great electrician with very competitive cost. His work looked great and he cleaned up after. Despite the fact that he had to drag a cable all the way across my basement ceiling, he made sure not to make a mess and was very professional. Replaced 8 x light fittings with new pendant style fittings. Installed 2 x bathroom exhaust fans. Ran earth wire to all points, rewired switches and fitted new down lights to bathroom. Located and re-routed telephone line to 2 x points. Howard Beach Electric arrived on-time to quote the work and on-time to start the following week. He communicated on all aspects of the project and even asked for our vac so he could clean up after.One of my best experiences with a tradesman! Fantastic work and thanks for going the extra mile to ensure our creative vision for redecorating our home is actually happening.